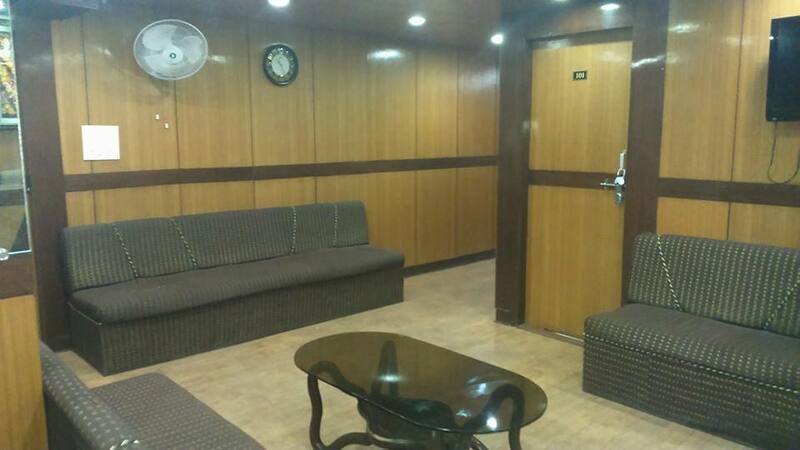 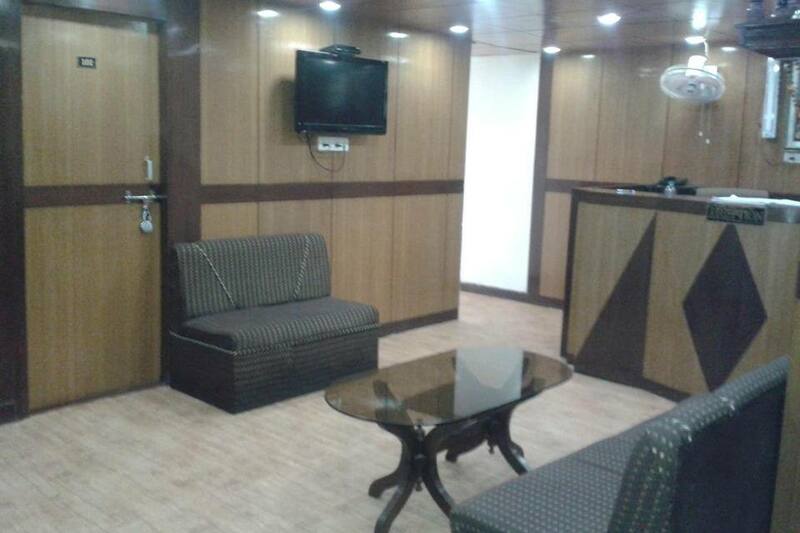 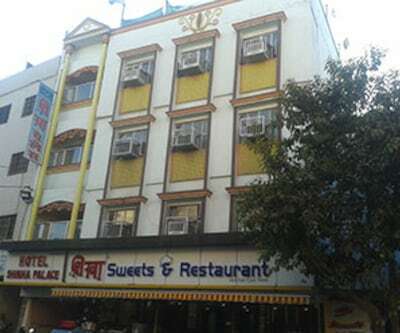 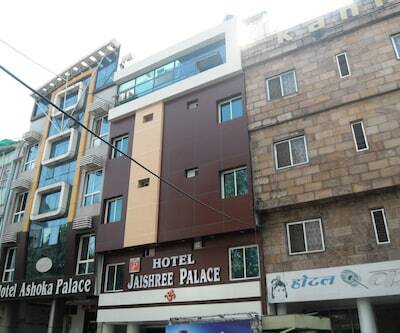 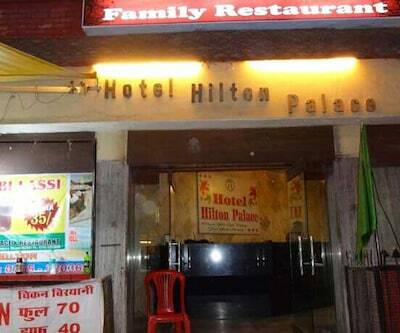 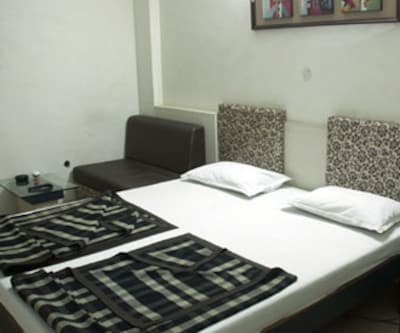 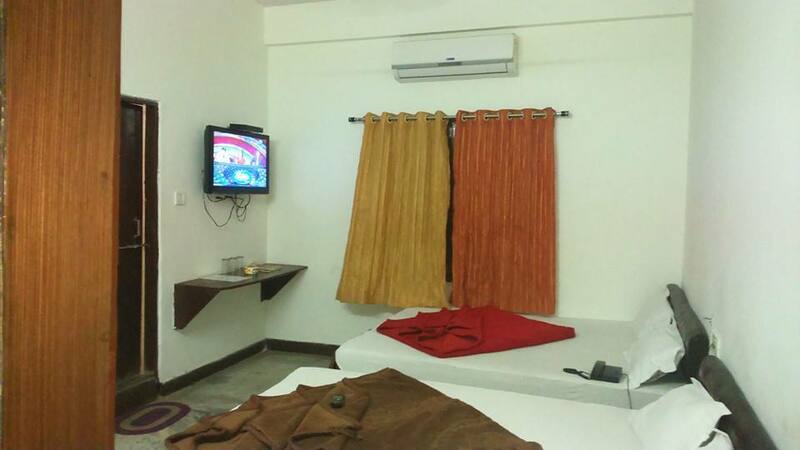 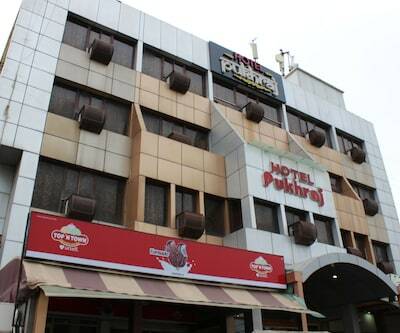 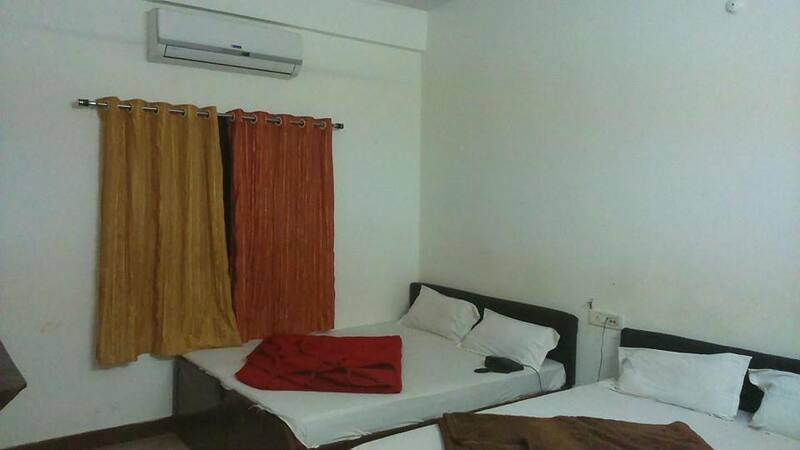 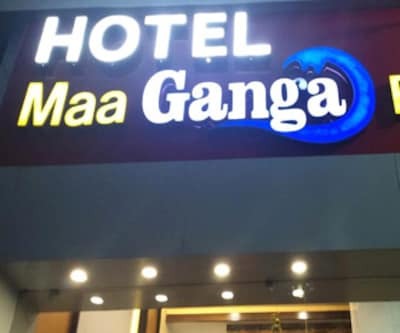 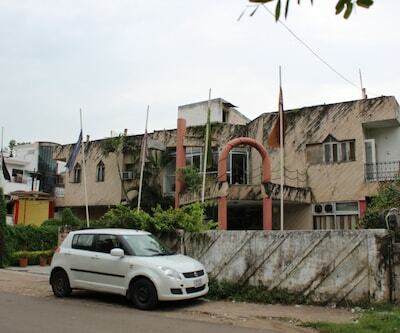 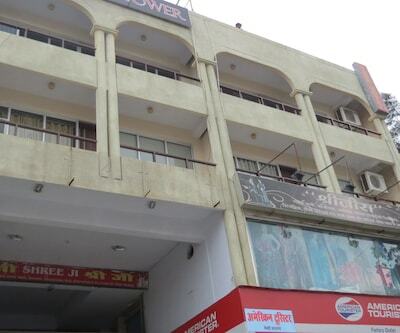 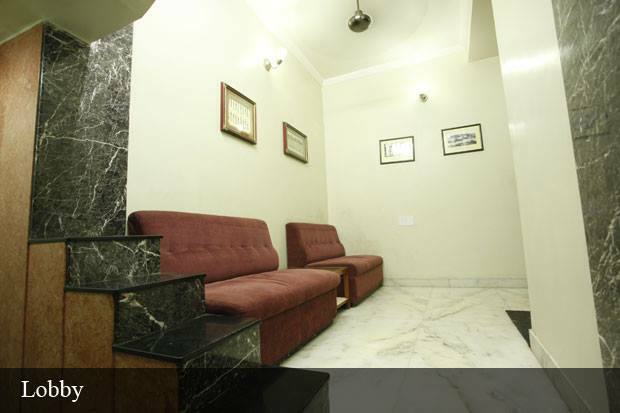 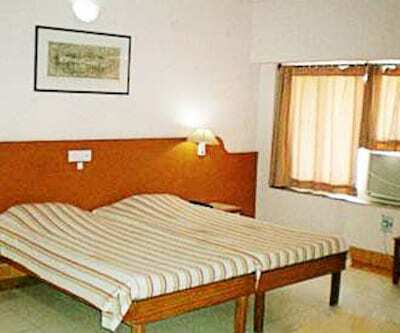 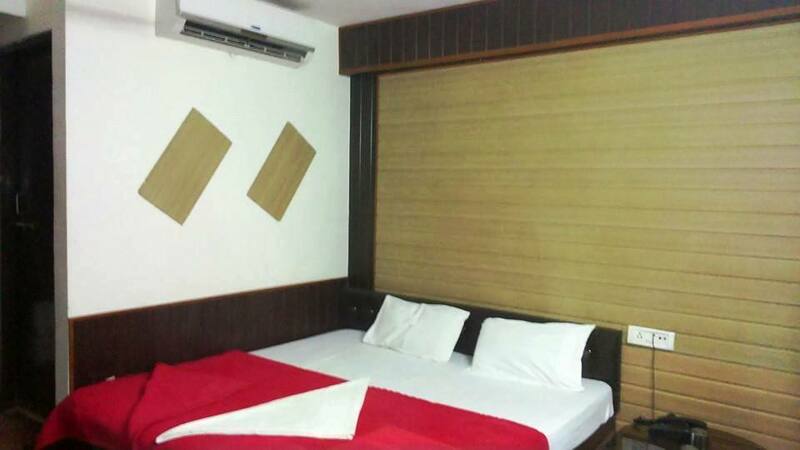 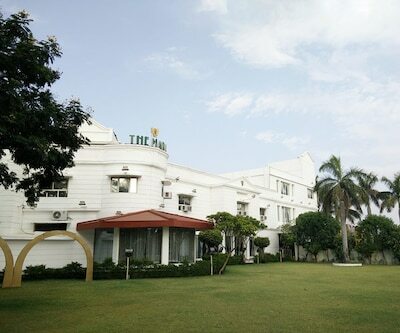 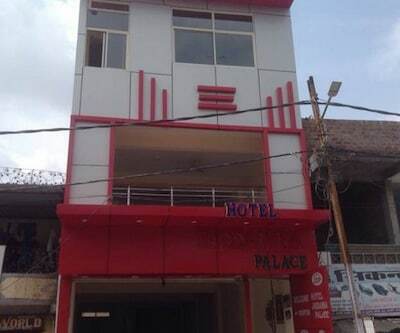 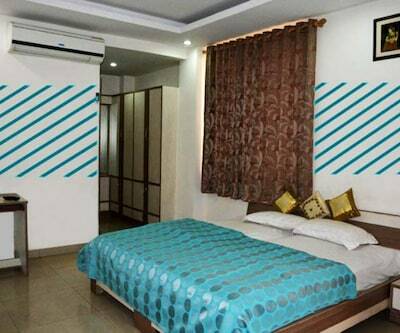 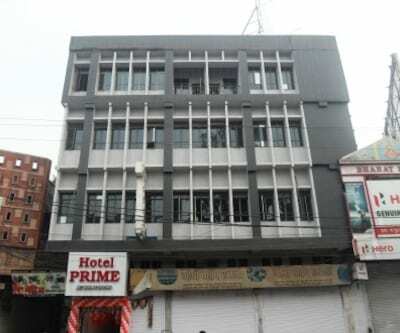 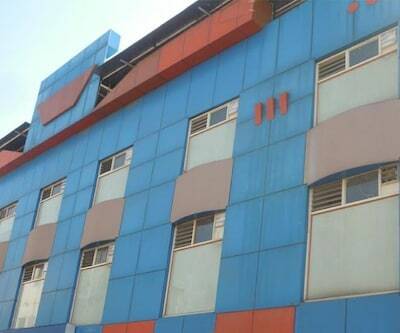 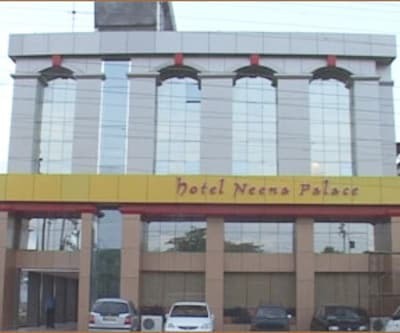 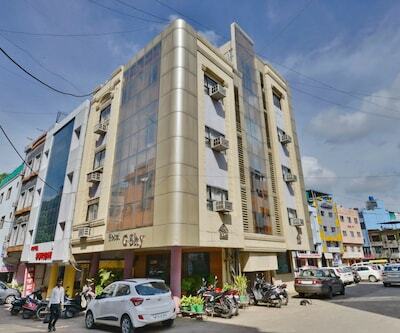 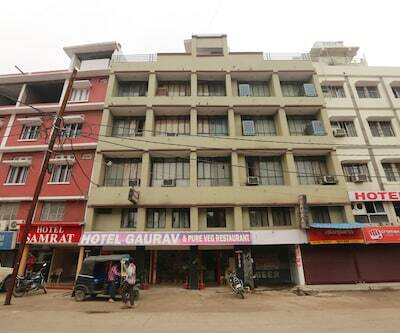 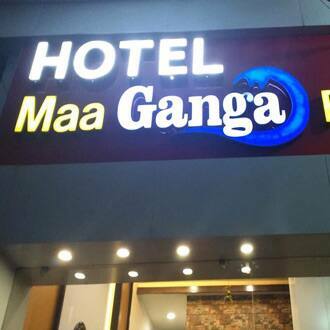 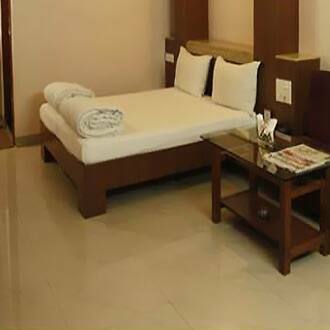 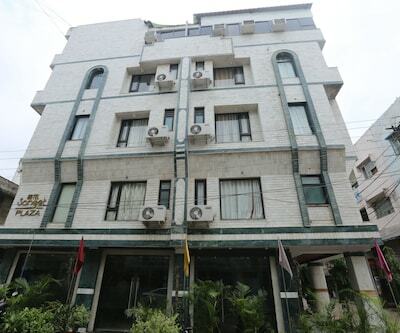 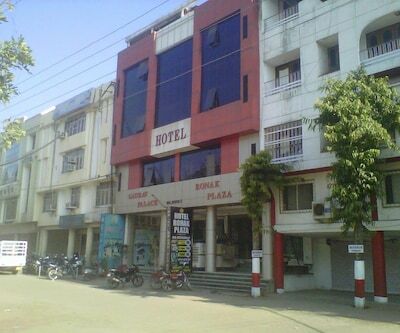 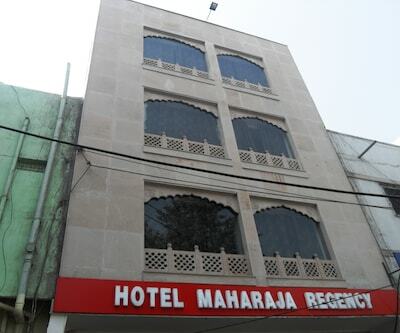 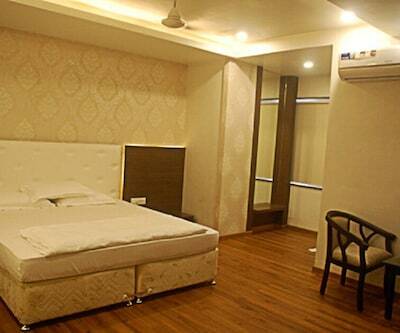 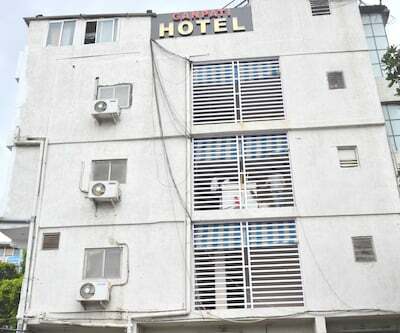 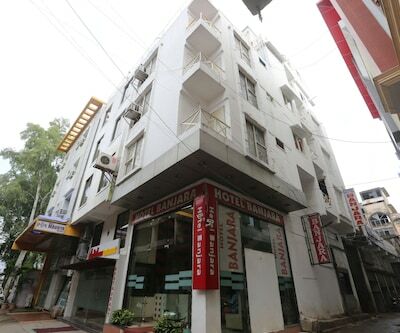 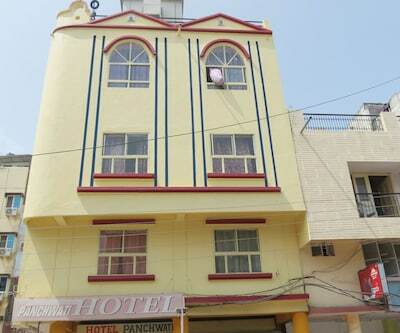 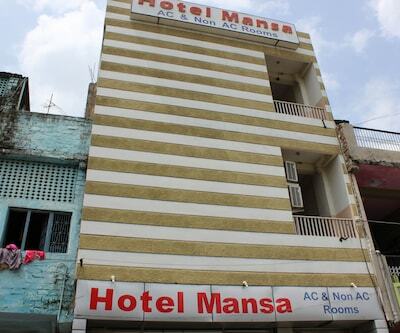 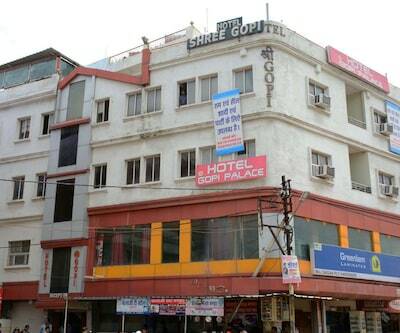 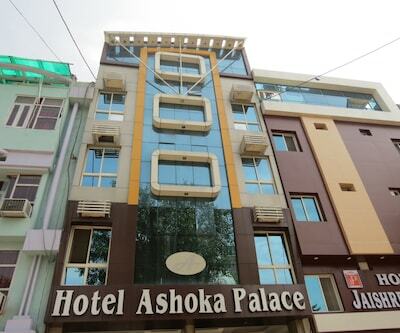 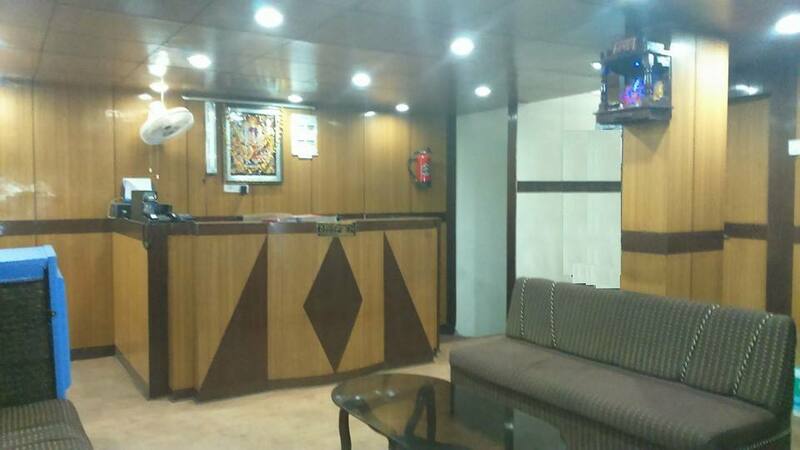 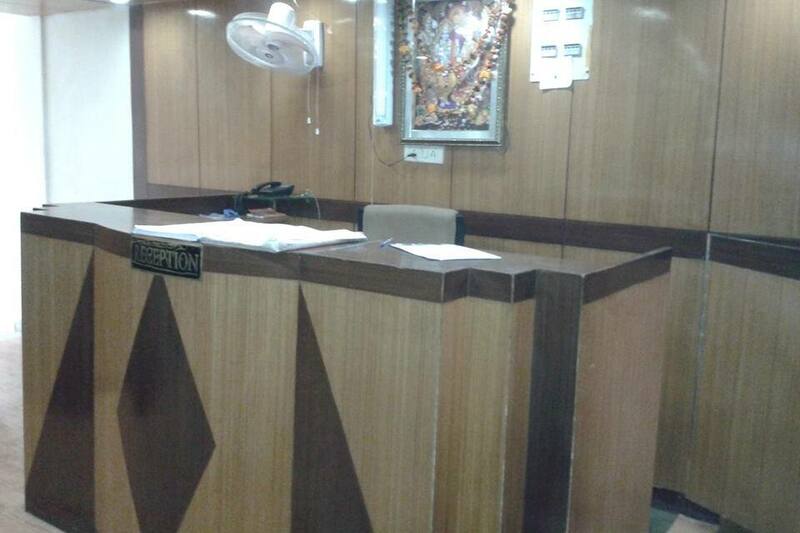 Hotel Ganga Palace offers its guests with basic amenities for a comfortable stay in Bhopal. 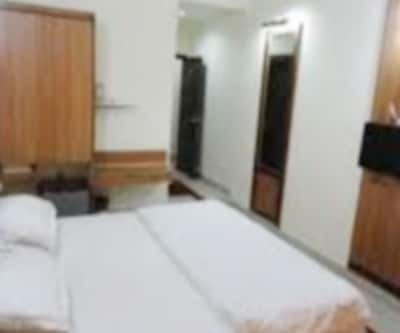 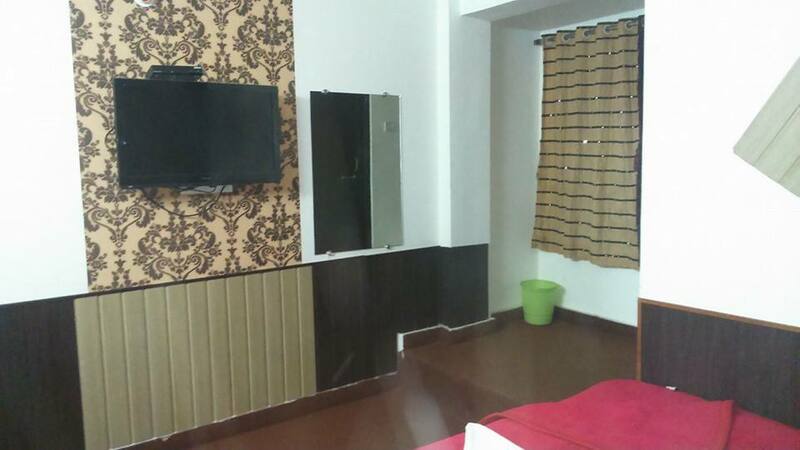 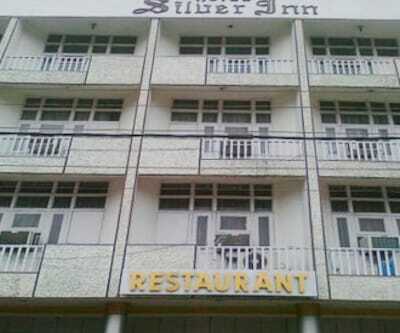 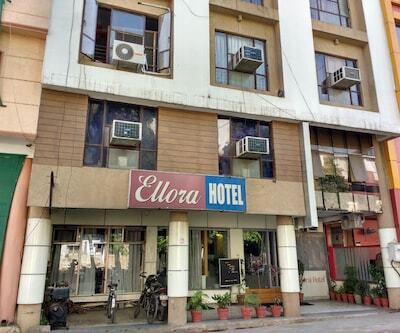 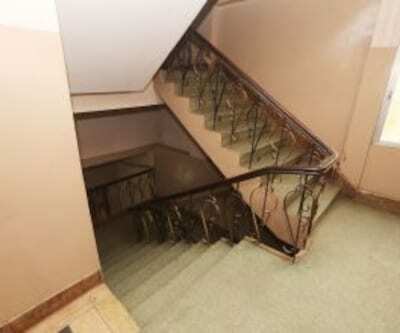 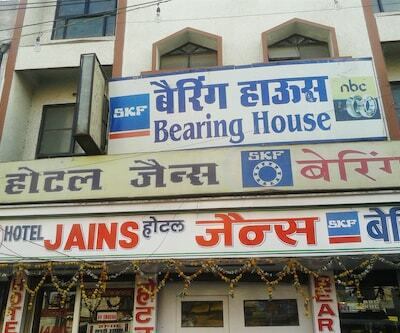 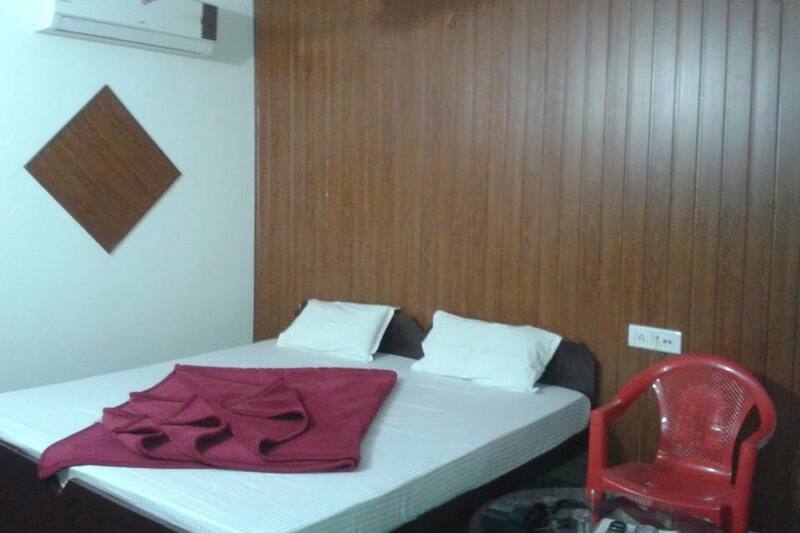 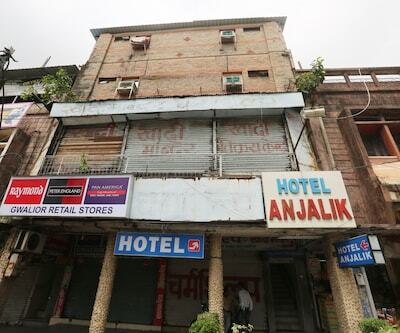 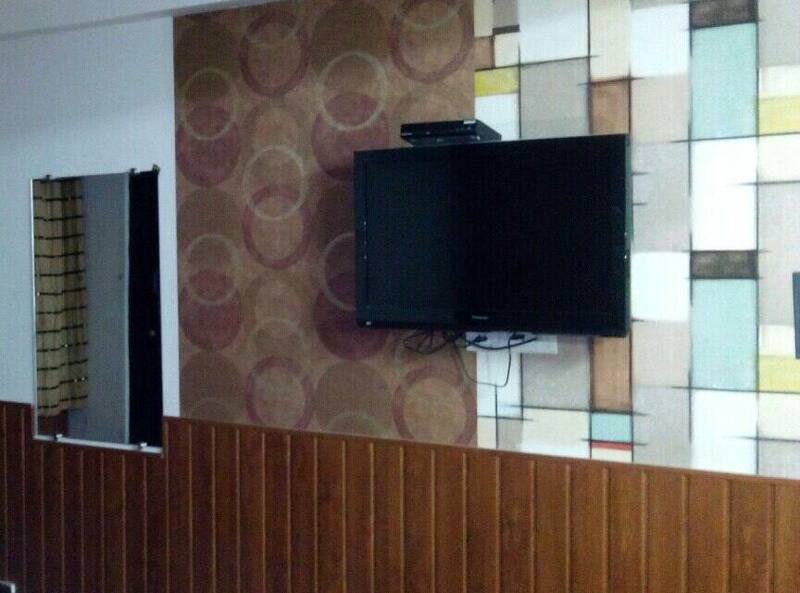 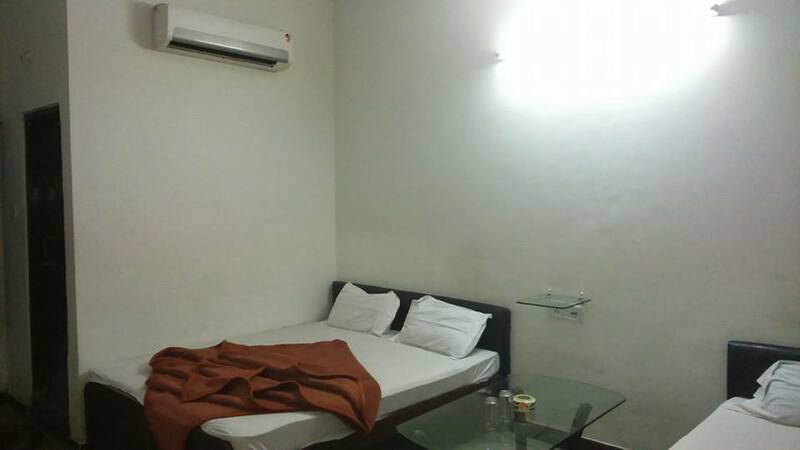 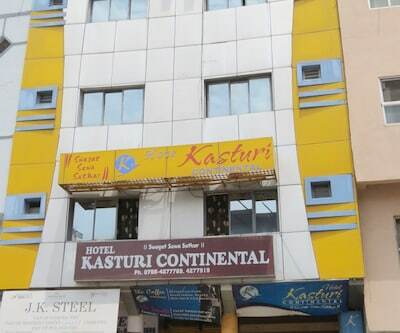 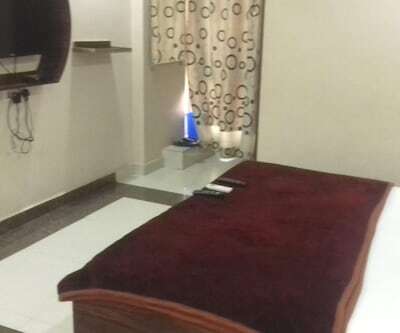 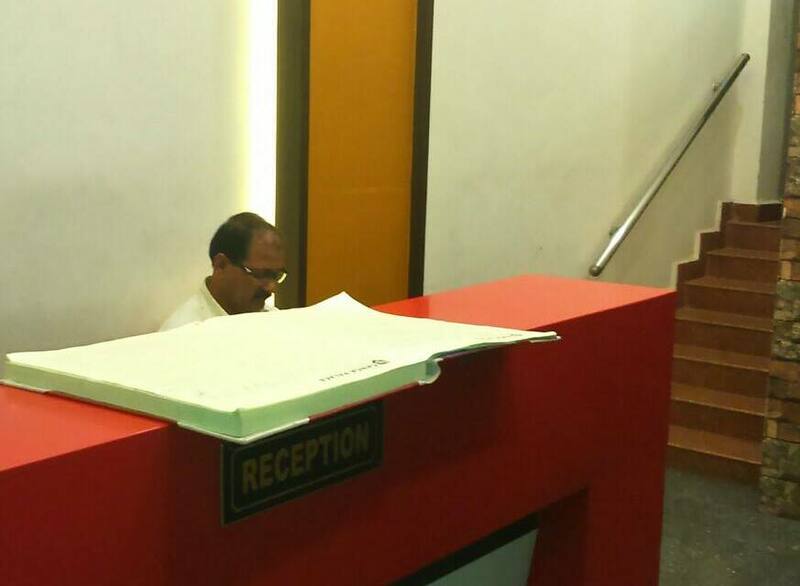 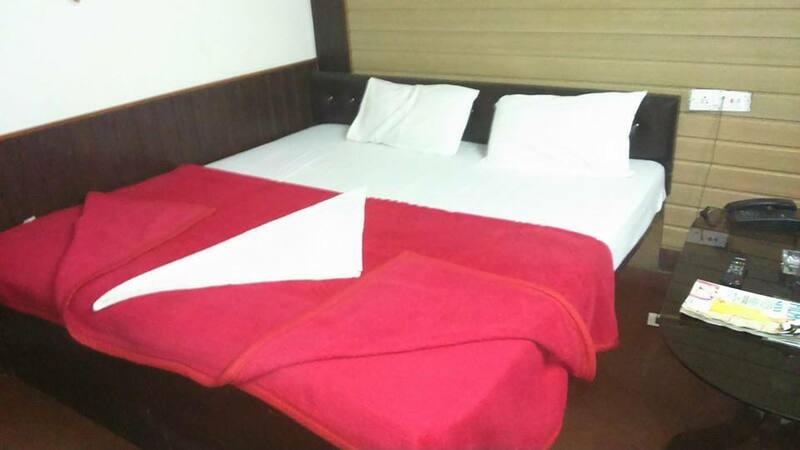 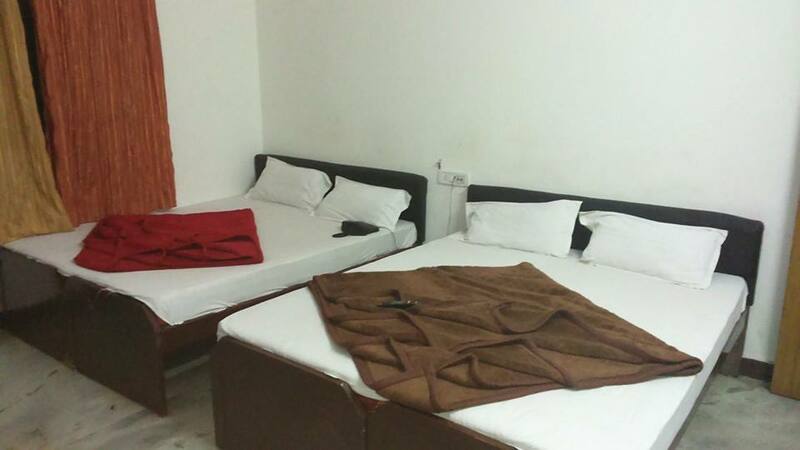 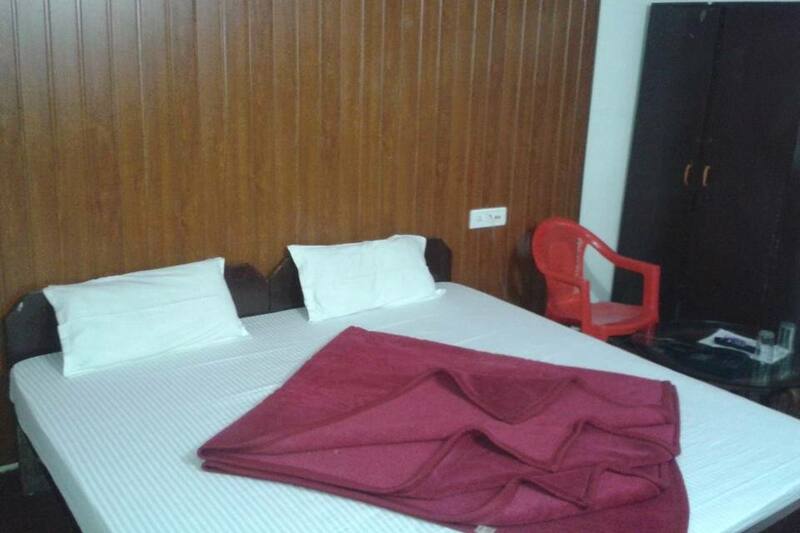 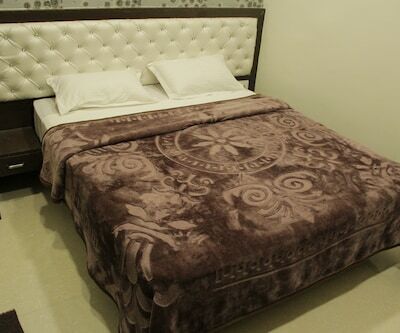 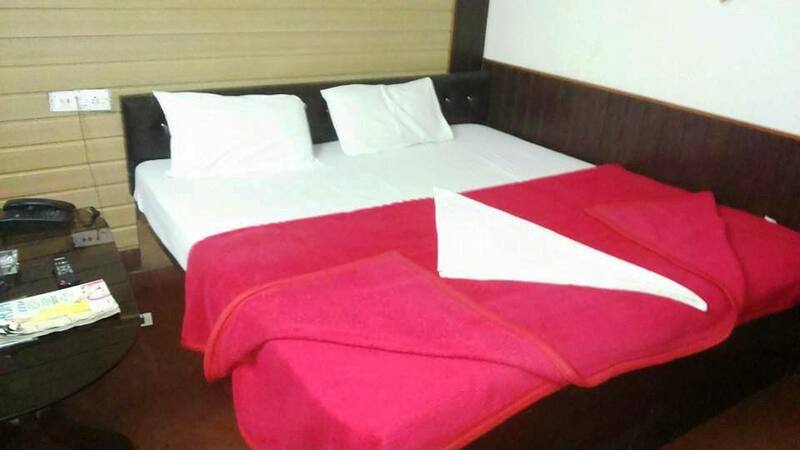 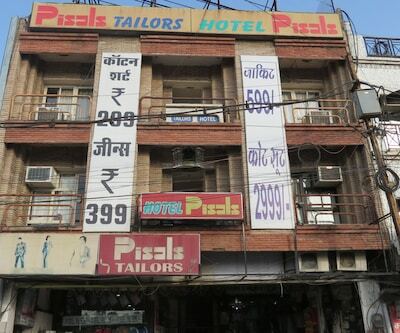 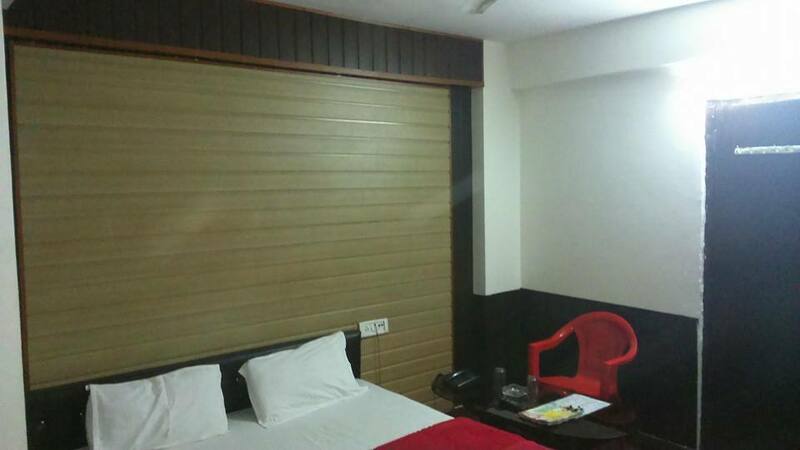 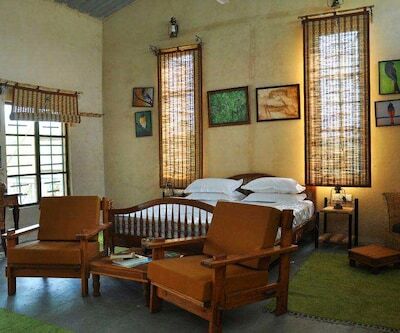 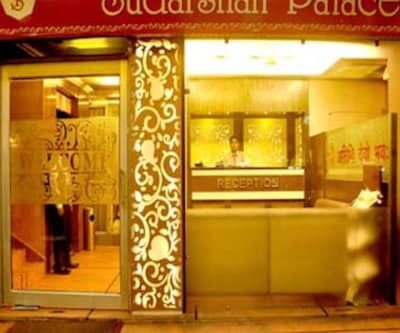 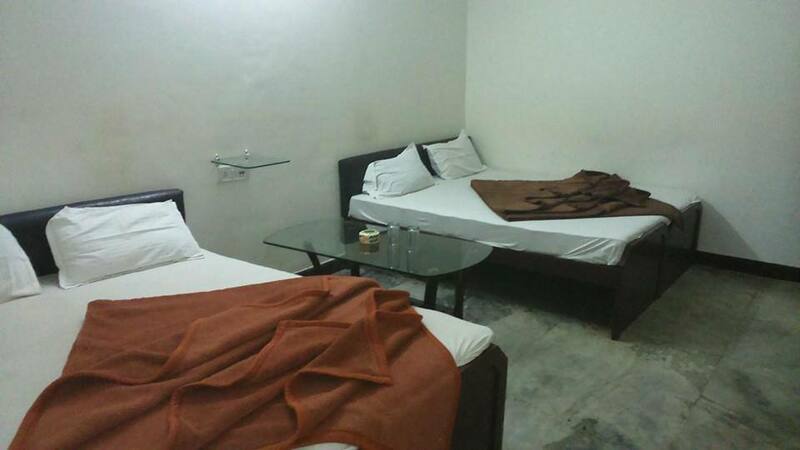 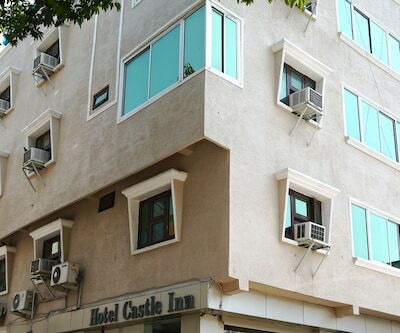 This budget hotel accommodates leisure travellers in spacious rooms. 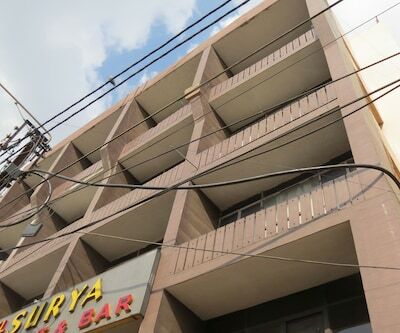 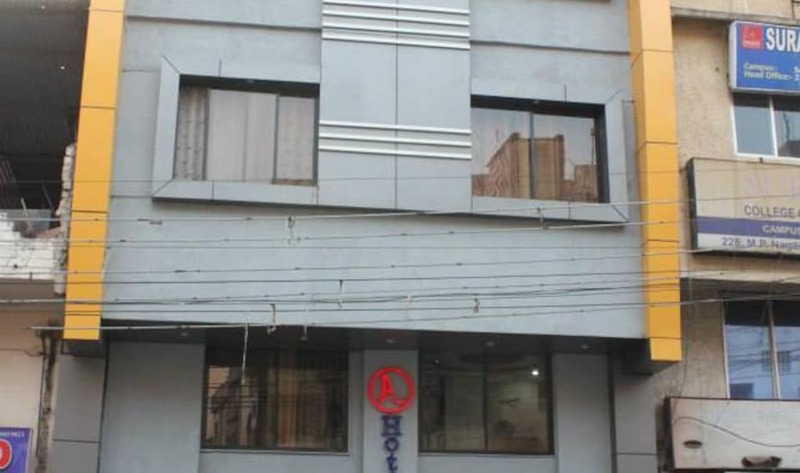 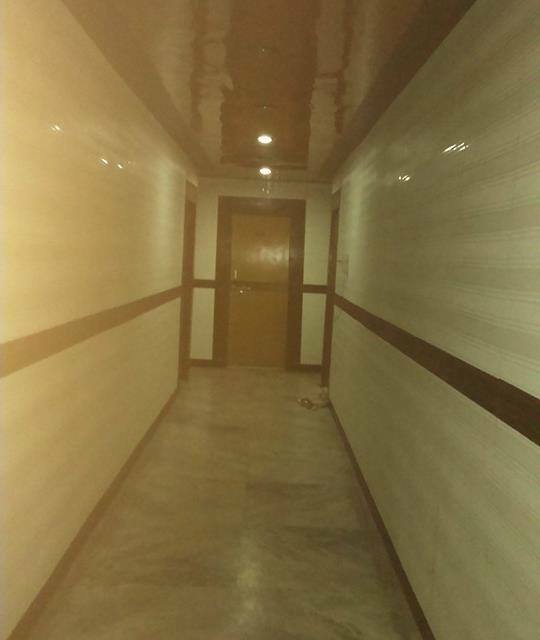 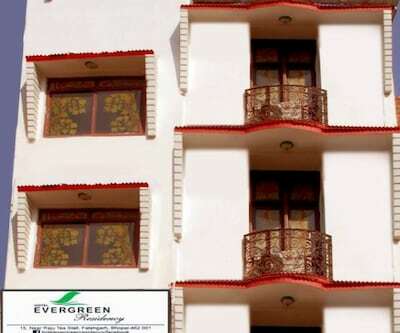 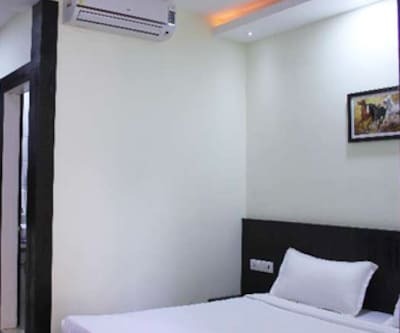 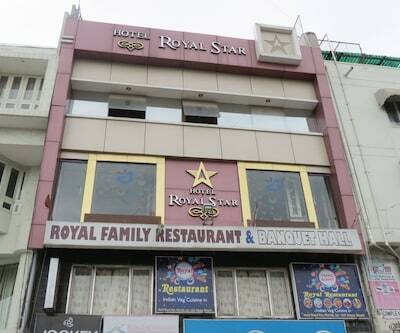 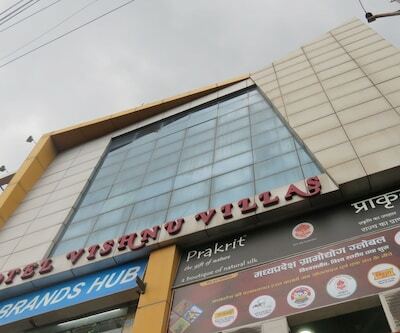 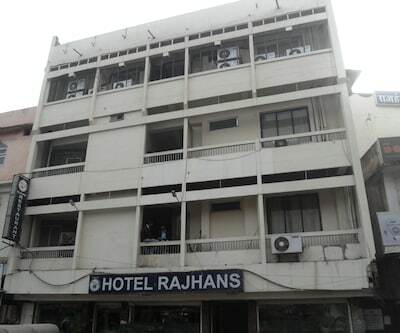 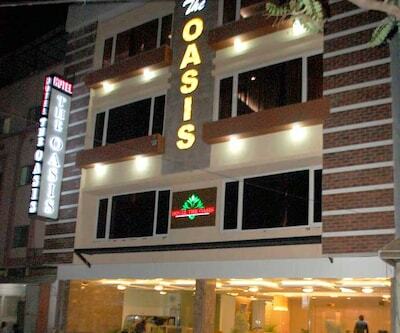 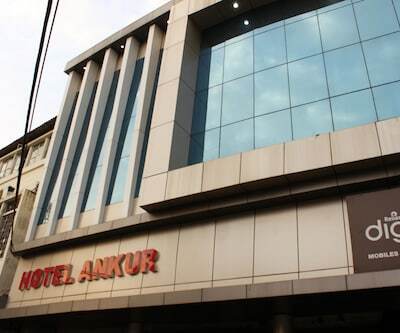 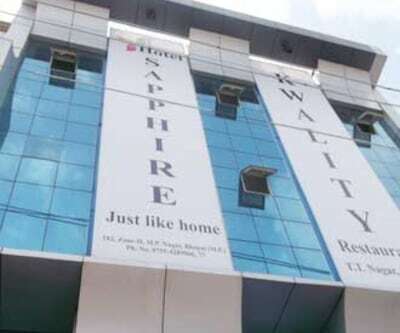 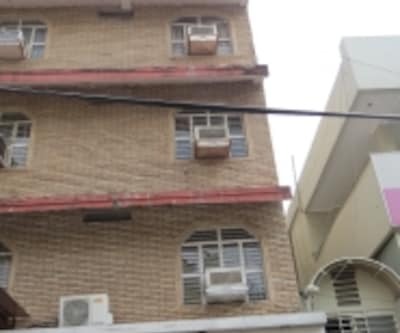 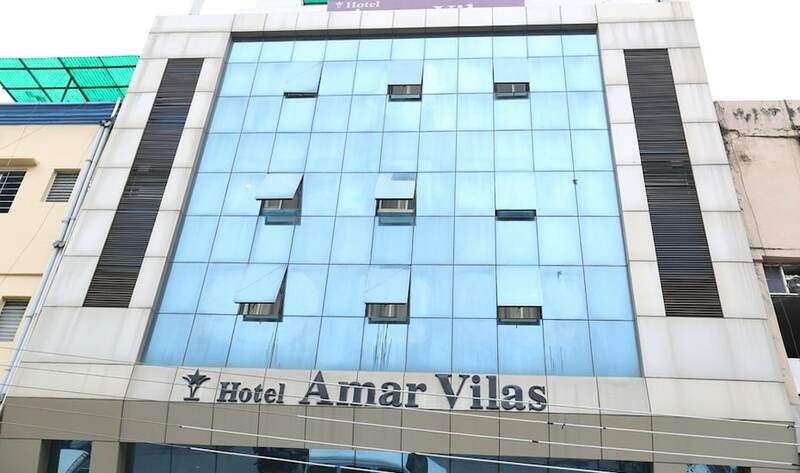 Onsite parking, tasty breakfast services, quick laundry/dry cleaning facility, 24-hour front desk for assistance and many such customary facilities are available here.